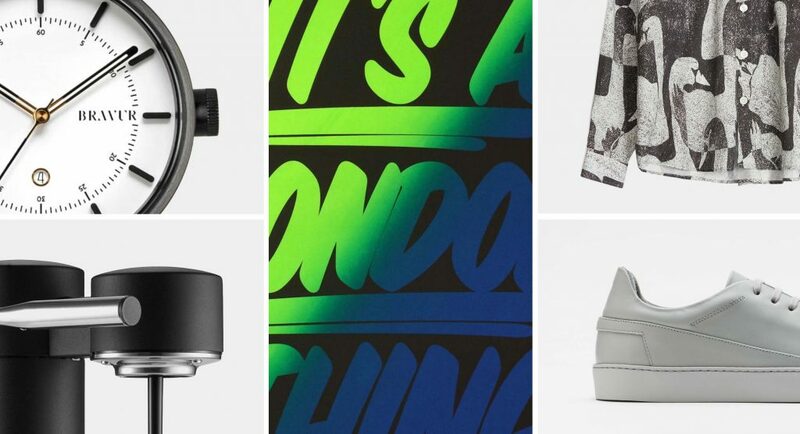 Each and every week we welcome in some of the finest pieces of design from around the world, and although it’s incredibly exciting, it’s sometimes hard to keep on track of what’s just landed. But we just about manage it. 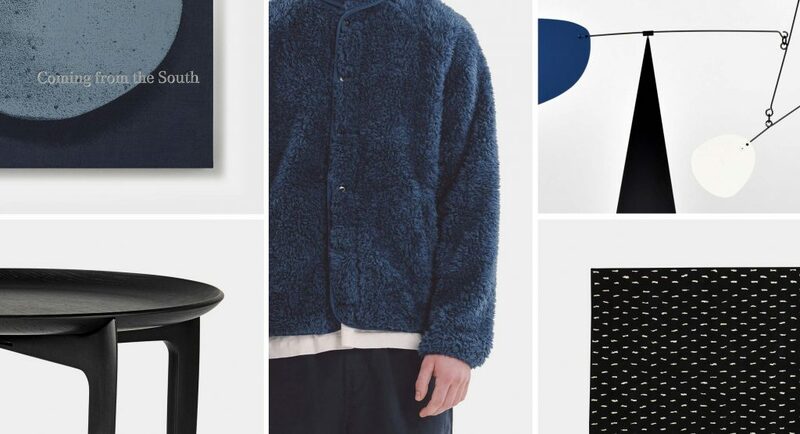 So, here are five items that we’re all chatting about in the office right now from the likes of Schnayderman’s, Northern, ZANZAN and more. 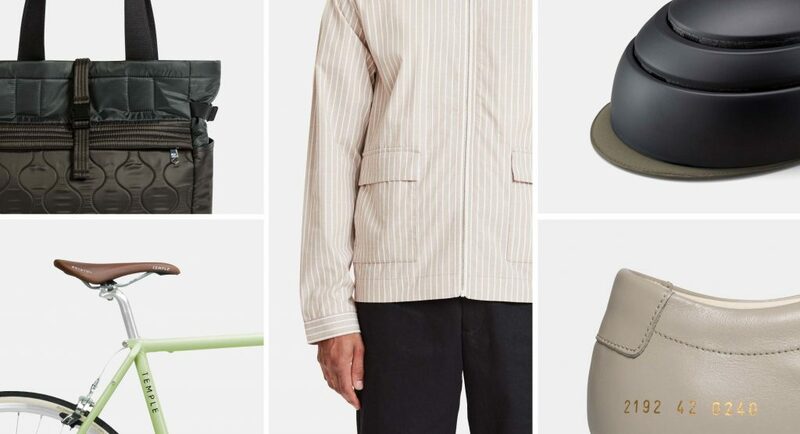 Taking inspiration from nature and the outdoors, Schnayderman's new SS19 collection – packed with lightweight overshirts and essential everyday shirts – has just landed online. This influence was referenced through the collection’s colour palette – including sun-faded tones, all-over subtle patterns and textures and materials ranging from windblown cotton poplins to rustic linens and garment dyed twills. Basically, the collection is packed with a wide variety of shirts that are fit for any occasion. This long-sleeved linen-blend overshirt is one of our favourites as it is perfect for the upcoming summer months. The light, airy material works alone or layered over a t-shirt while the neutral sand colour hue means it can be easily matched to a whole host of colours in your wardrobe – including black, grey and khaki. Cult eyewear brand ZANZAN takes its name from a Maltese word for the feeling of wearing something special for the first time. Founders Megan and Gareth established the brand to share their love of handmade eyewear with a new kind of optical brand – and to make it so well that you can enjoy that feeling forever. 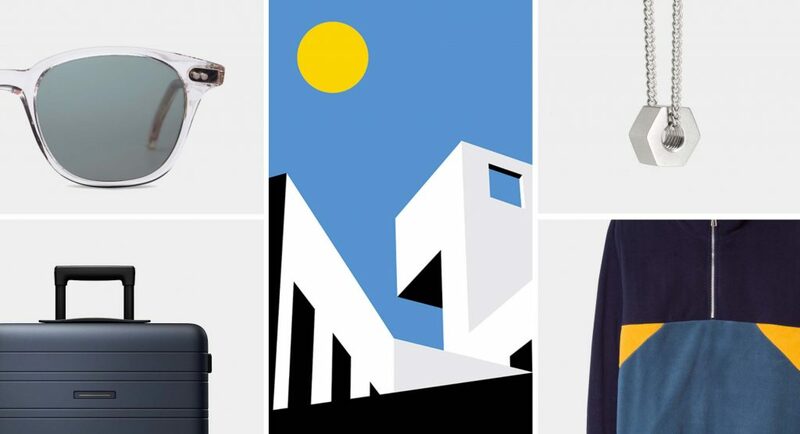 It’s a refreshing ideology that has inspired a contemporary range of sunglasses and optical frames that are designed in London and handmade with care in Northern Italy. The problem is there's a whole host of glasses that deserve your attention. But, we suggest you start with the ZANZAN Libero Glasses. The versatile rectangle frames adopt a contemporary approach to European vintage styling, contrasting metal textures with premium hand-painted enamel details. Essentially, the Libero is a pair of incredibly well-crafted, easy-to-wear frames that are designed to suit a variety of face shapes. TASCHEN is always good for bringing the European bibliographic past to vivid life and it’s fair to say that they’ve done it again with the release of ‘Matius, The Book of Palms’. Everything you want from a coffee table book; incredible images and unique stories that inspire you – whether you spend five minutes flicking through the pages or fifty – then this new title has it. The masterpiece of Carl Friedrich Philipp von Martius first published between 1823 and 1853, and this book contains a plethora of visual information on the palm tree, including incredible chromolithographic illustrations of fronds, seed pods, bark samples, landscape views of palm habitats and fascinating cross-sectioned diagrams. It’s an unsurpassed catalogue of all known genera of palm – something that will enchant you time and time again. The Stilform Kosmos Pen is one of two award-winners in the Top 5, as the pen has picked up the top gong at the German Design Award 2019 as well as the iF Design Award 2018 and the Red Dot Design Award 2016. Granted, you might not have considered award-winning pens before, but just one use of the Kosmos pen and you’ll soon realise that you’ve been missing out. Just shift the cylindrical cap – the simplest and most intuitive way to get a pen ready for writing – and Stilform’s new mechanism makes is ready to use. The pen’s harmonic aesthetic turns out to be ergonomic too – as it is one of the most enjoyable pens to use. A lot of table, desks and office lights are one-dimensional, not very effective and fairly impersonal, as they often operate on a one size fits all policy. Not the Northern Buddy Lamp, though. Winner of the Northern Lighting Student Design Award in 2015, the simply sculpted Buddy Lamp by Mads Sætter-Lassen was selected from among 130 entries. Sætter-Lassen describes Buddy as ‘the little helper everyone needs’ which saves us a little bit of work in describing the lamp’s personality. But anyway, this unassuming desk lamp is just that. A multi-functional design that gives busy individuals a place to come back to. Plus, the Buddy lends a helping hand of keeping your essentials within easy reach thanks to its base holder that is fit to hold pens, pencils, keys, change – the lot. Want more of the best new arrivals? Then check out 4 of our favourite new sneakers from CQP.